Q. What kind of project is Waves? Please tell me your philosophy and value proposition. Waves is an open blockchain platform designed for creating and managing custom tokens. We know that blockchain is going to change the world, we know that businesses have many use cases for it. Waves was launched to make it really easy for anyone to issue custom tokens, since that’s where we see the first opportunity and initial interest. It takes just a few clicks to create tokens, transfer them or even trade them on our decentralised exchange (DEX). Everything is very easy to use, very versatile, very low-cost. Q. In Which areas of development will Waves be focusing on? We think ‘tokenisation’ is going to be big – where organisations integrate a blockchain token into their business model in one form or another. It can be a tremendously powerful way to engage your customers and create and leverage a community, as well as raising money. We have a number of flagship projects across several different sectors, including in the public sector and traditional finance, who we’re helping to do this. Q. How do the features of Waves contribute to future projects? Waves is continuously innovating, seeking to solve some of the biggest problems for blockchain adoption. Our Waves-NG algorithm enables the platform to process thousands of transactions per minute, making Waves the fastest open blockchain in the world. We have also pioneered near-realtime decentralised trading on the DEX, combining both speed and security. We anticipate that other platforms will benefit from such innovations. Q. How is Waves going to win over the cryptocurrency world? Simple 🙂 We’re going to be faster, more scalable and more user-friendly than anyone else. There are still so many barriers to cryptocurrency adoption. We aim to remove as many of them as possible. Q. How do you think PoW mining changes Cryptocurrency in the future? And Why did you adopt PoS? PoW mining has its place and was an ingenious way to help solve the double-spend problem. Without it we would not have had bitcoin or any other cryptocurrency. However, it has become abundantly clear that it is not sustainable in its current form. Our approach is much faster, more energy-efficient and very safe. We have a fully decentralised network with a large number of nodes, and many more holders leasing their WAVES to full nodes to earn income and help secure the network. Q. Do you have any cryptocurrency projects or companies that you are paying attention to? Of course! I won’t name specific projects, but there is so much innovation in this space and it’s always worth making sure you’re familiar with other approaches and technologies, new solutions to the problems you are trying to address. People think of different cryptocurrency platforms as being in direct competition, whereas in reality we’re all working towards much the same goals and have a lot to learn from each other. Q. How do you think that our blockchains technology and crypto currency will change our lives in the future? It will be everywhere, though in many cases you won’t see it. It will be a lot like Linux: something seen as a complex OS used by only a few geeks, but that actually everyone uses, embedded in all kinds of devices in their everyday lives. Like the internet, it will remove barriers – particularly financial ones, at first – and enable greater transparency, trust and security. 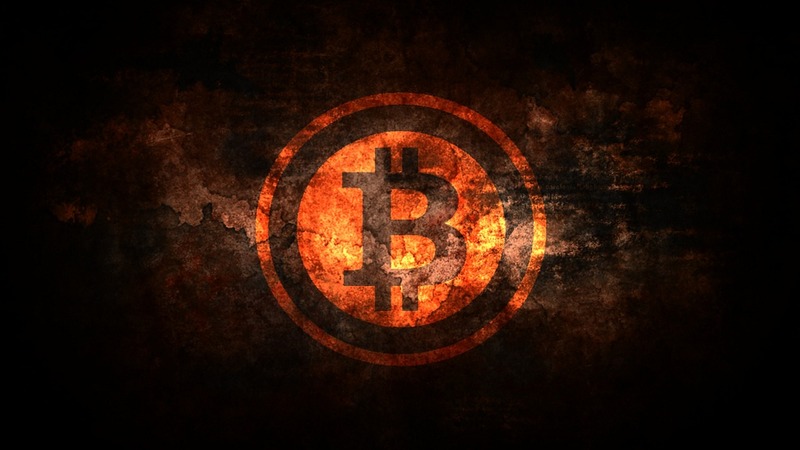 Q. I make critical comments on the crypto currency and some people say that the cryptocurrency is a bubble or a fraud. How do you think about this point? ‘Bubble’ doesn’t do justice to the nuances of what is going on. There are some very strong projects that are still extremely undervalued, and others that have grown without good fundamentals and that are badly overvalued. For the projects with good teams, good technology, strong fundamentals and real use cases and customers, there is still a long, long way to go. Q. Please give a message to investors at the end. 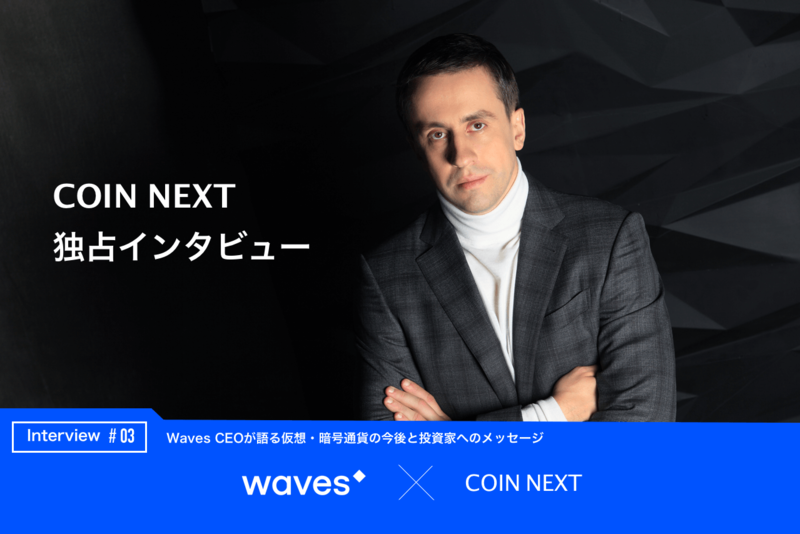 Welcome to Waves! Our community is our strongest asset. Please do get involved, run a full node if you can, talk to other Wavesters, make friends, start businesses, trade, learn all you can – this stuff is life-changing and world-changing, and we’re just getting started. 2018 will be amazing.